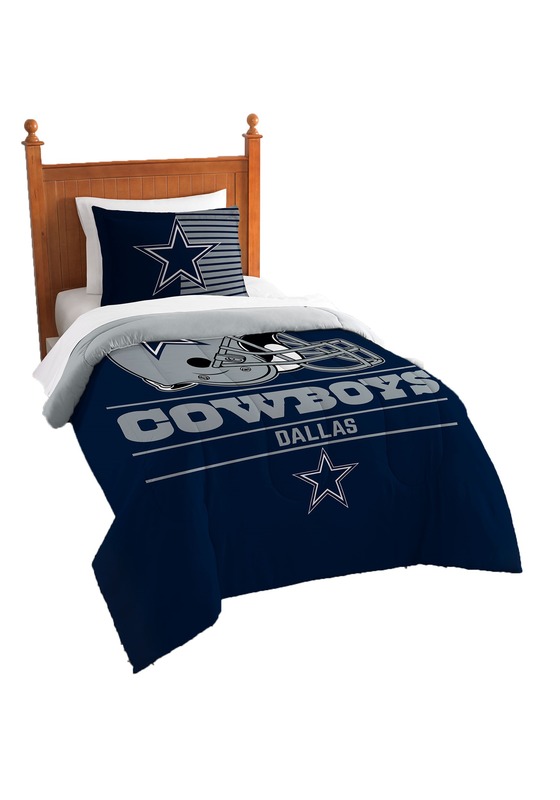 There's a way to ensure that all your dreams are about football in some form or another and it all starts by adorning your bed with this Dallas Cowboys twin comforter set. 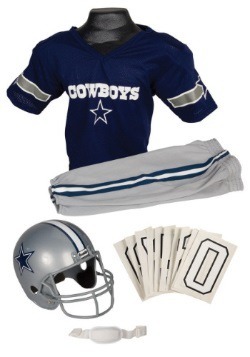 One night you could dream that you're running for a touchdown pass at AT&T Stadium and the next you're hanging out in the locker room with all your favorite players. 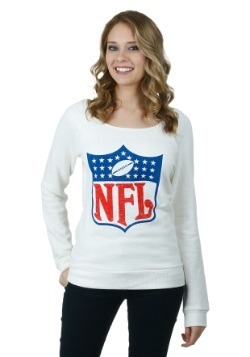 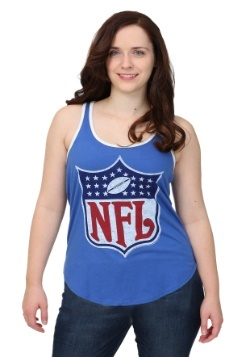 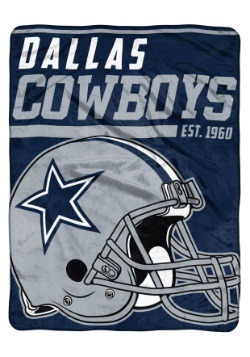 It's perfect for those who eat, sleep, and breathe, Dallas Cowboy football! 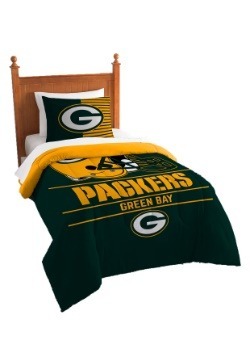 This officially licensed set comes with a pillow sham as well as a soft and plush comforter which easily fits over all twin-sized beds. 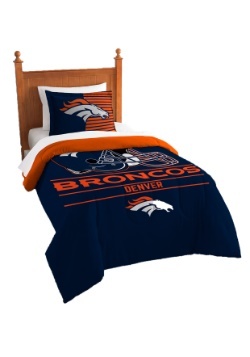 The machine washable (and machine dryable) sham and comforter both feature the iconic Cowboys star logo while the comforter also features the team name and helmet. 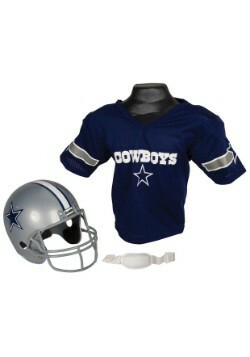 Use it to complete your Cowboys-themed room and you'll be ready plays in your head even when you're asleep!